Tualatin’s Crawfish Crawl goes back several years, and has become a favorite among Portland area runners. Held every year in conjunction with the annual Tualatin Crawfish Festival, the race has gone through various changes, but has remained a summer fixture. Now part of the Hood to Coast Race Series, the organization behind the “Mother of All Relays”, the Crawfish Crawl may not be the “Crawdaddy of All Races”, but it’s still a popular event. While still offering the familiar half marathon and 5k, HTC has added a four-person relay to the mix this year. Each teammate will run three legs, each leg consisting of a 2.04-mile out-and-back from Tualatin Community Park to Durham City Park. The walking division of the relay follows the same course, but will consist of two legs per teammate. 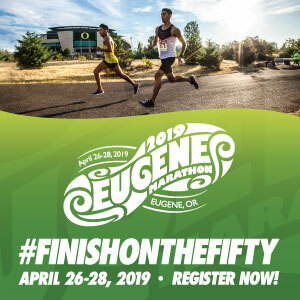 The 5k course consists of a double-pronged out-and-back through Durham City Park and Cook Park in Tigard, while the Half Marathon takes runners on additional loops through the streets of Tigard and Tualatin. A kids’ run is also part of the schedule. All finishers will be welcomed with free beer, coffee, water and live music, and everyone is encouraged to stay for the Crawfish Festival which opens at 10:00a. Awards will be presented to the top three finishers in the 5k and half marathon, as well as the top running and walking teams in the relay. 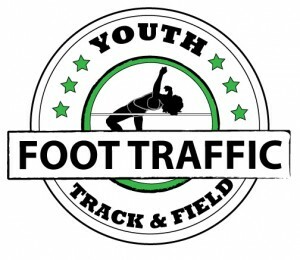 The top three finishers in each 5-year age group will also earn an award. A Nike Dri-FIT shirt is included if pre-registered. Packet pickup will be available on Thursday, August 3rd from 10:00a to 7:00p at the Downtown Portland Foot Traffic (333 SW Taylor), and on Friday, August 4th from 12:00p to 5:00p at Tualatin Community Park.